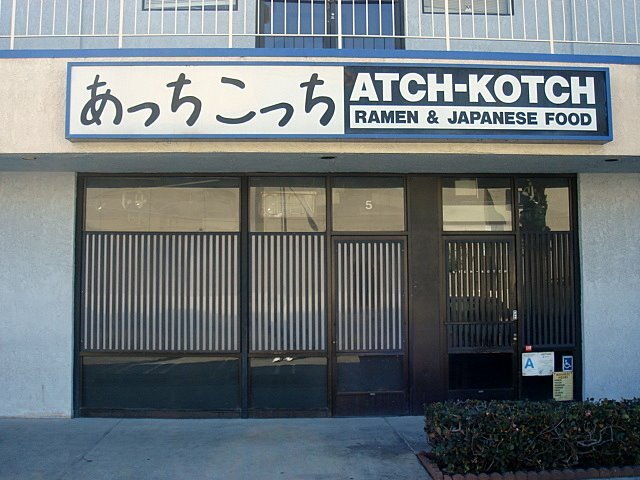 After traveling here and there for the past 10 months in search of ramen, I’ve finally made it to Atch Kotch, which literally means there and here. 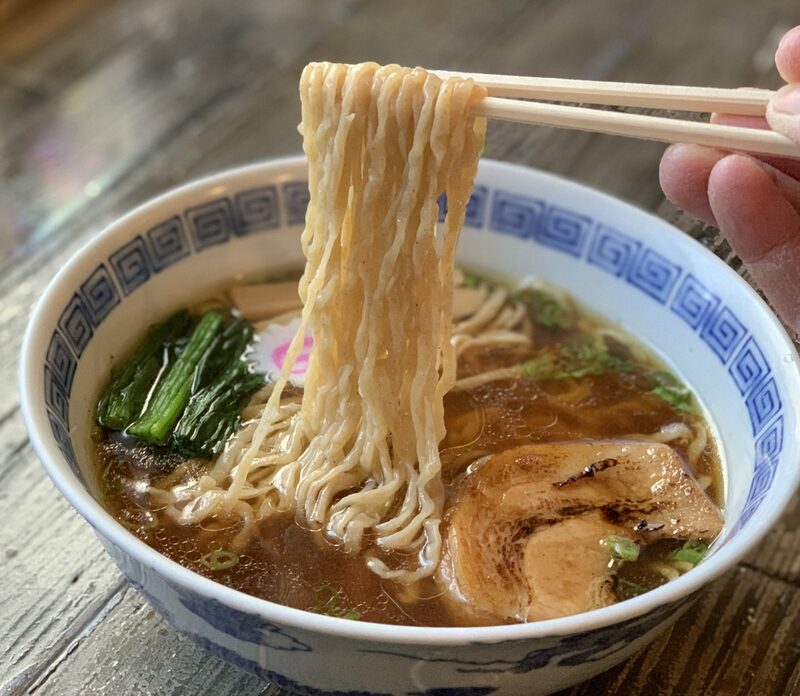 Atch Kotch is a ramen-ya that has somehow migrated up the 101 freeway away from the others in Little Tokyo and situated itself in Hollywood where few, if any, ramen-ya’s have ever ventured before. Could this be a hidden gem? 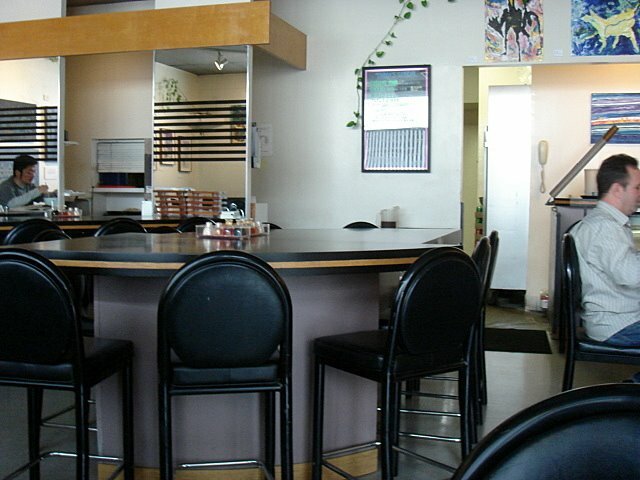 Umm…probably not according to the reviews on Yelp, but let’s just see for ourselves. 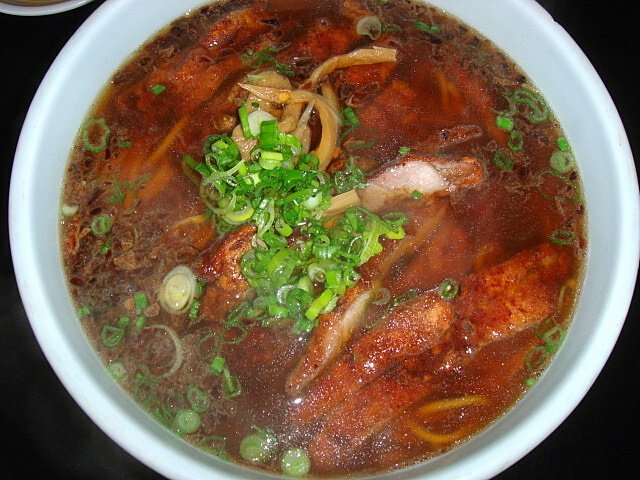 Parko ramen (パーコー　ラーメン): Parko, Paiko, Paako…whatever. I guess there is no standard for fried pork ramen. Anyway, this ramen was very very bland. I thought it was a joke, but April fools day was four days ago. The soup had a burnt taste without any flavor and quite honestly felt like I was licking cardboard. The toppings (fried pork, menma, negi, and caramelized onions) were bland too. This is the first time I’ve actually eaten a ramen and wished that there was more MSG in it. The noodles were the only good news here. Straight and smooth, they had a nice chewy texture. I probably won’t be coming back anytime soon, so me saying I’d like to try the other ramen on the menu would just be a lie. 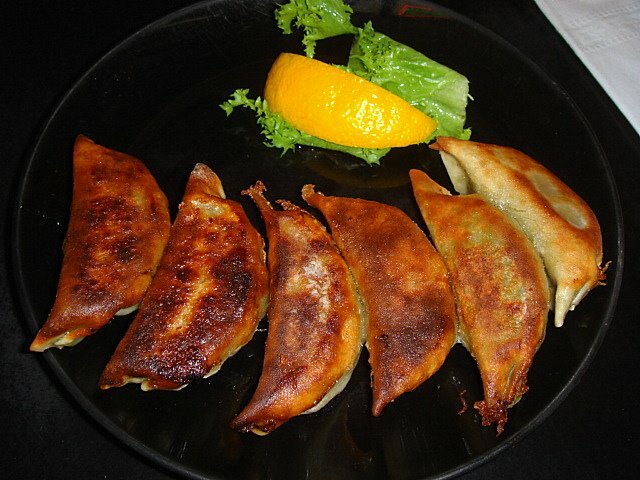 Gyoza: Whatever you do, do not order the gyoza! A crispy, crunchy outside that was full of mush. I can’t even describe how disgusting that mush was. Skip these and you’ll be better off.